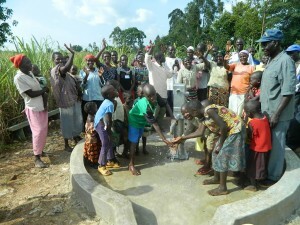 Shipala Community in Kenya is comprised of small scale farmers and most of their activities depend on water. To fetch water, community members would walk a half mile each way to a protected stream. However, the stream was seasonal and during the dry season, you’d have to wake up early for the chance of water. People in the community have also gotten sick by drinking contaminated water. 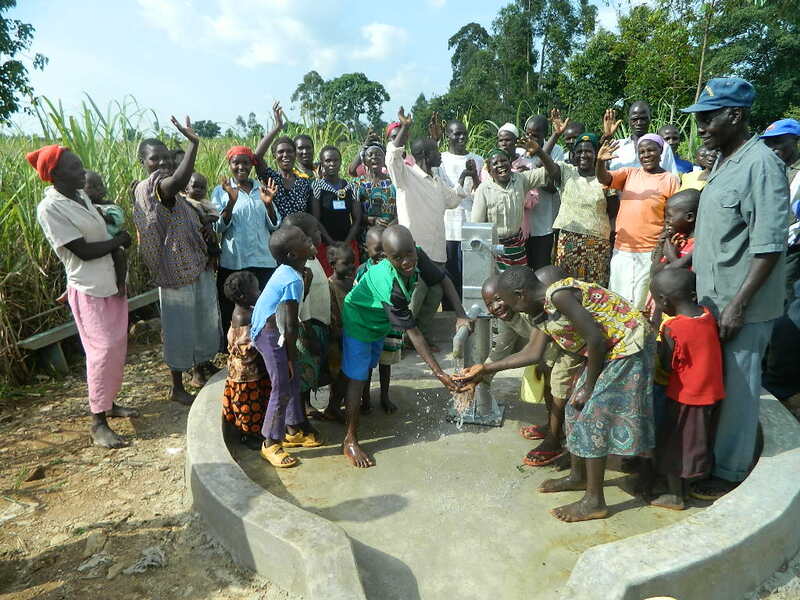 Now, thanks to your help, the Shipala Community have a rehabbed well with clean and safe water and their lives will be forever changed. Read more about their story here.